It’s not everyday that you can see a couple of British music legends play a free concert at Ellsworth W. Allen Town Park in Farmingdale, New York, but, thanks to the generosity of the Town of Oyster Bay and sponsors, last Wednesday presented this rare opportunity as part of the Music Under the Stars concert series – a neat calendar of free summer concerts in Town of Oyster Bay parks. I had seen Rod Argent, Colin Blunstone, and the reformed Zombies once before at a Hippiefest several years ago, and I remember thinking just how cool it was that I was able to see the creators of the infectious, somewhat unsettling (in a good way), 60’s Summer of Love call-and-response classic “Time of the Season.” In the years that have passed since that performance, the members of the Zombies, defiant of their band name, continue to perform jubilant shows that delicately mix a wide diversity of material and humorous, intelligible conversation with the crowd. As my mother said during the show, you almost feel like you are in the living room of one of their homes listening to a private performance among friends. Now on the heels of the Zombies’ 2011 album Breathe Out, Breathe In, the band continues to perform with a high level of passion and energy. It was not difficult to recognize the band’s sincere love, respect, and knowledge of music. 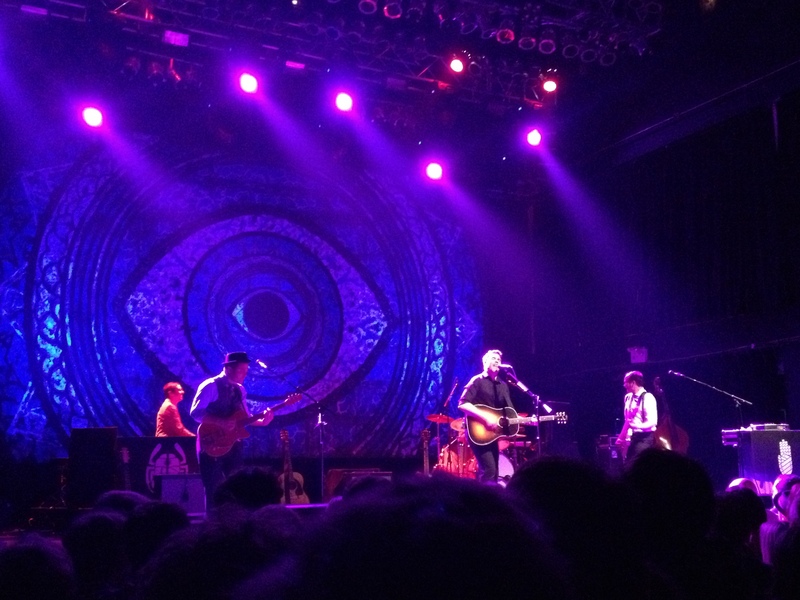 Played to a relaxed crowd of Long Islanders under a hazy blue sky, the concert featured a diverse trip through the Zombies’ brand of psychedelic pop/rock. 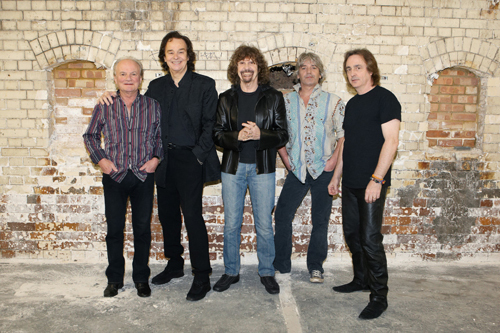 The band – which also consists of Tom Toomey, and Jim and Steve Rodford – was crisp all evening, and Rod Argent and Colin Blunstone demonstrated their overwhelming talent. As unique and strong Colin Blunstone’s voice is, Rod Argent’s keen keyboard stylings match it. As the night drew to a close and the fireflies provided white sparkles that flashed like cameras painted against the masked, aphotic sky, the Zombies played an energized version of the Argent classic, “Hold Your Head Up,” and their classic “She’s Not There.” For a finale, the band aptly played a pleasant cover of Gershwin’s “Summertime” to a well-deserved standing ovation. Great end to a great summertime evening.